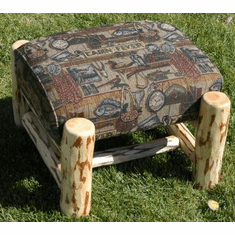 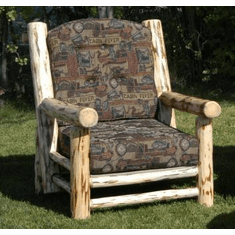 The Frontier Collection is manufactured with hand selected dead standing trees harvested from the Montana wilderness. 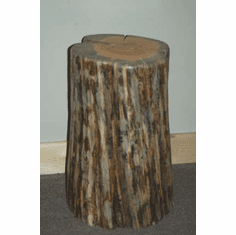 Each pine log is peeled partially or entirely with a hand held draw knife in the same manner as logs were peeled a hundred years ago. 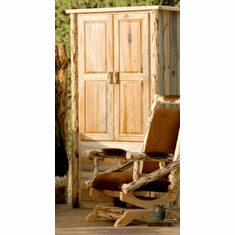 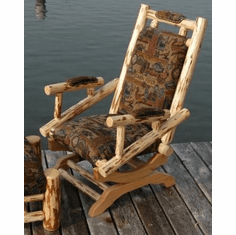 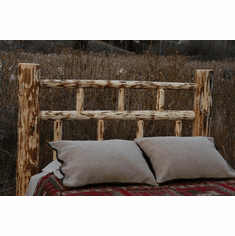 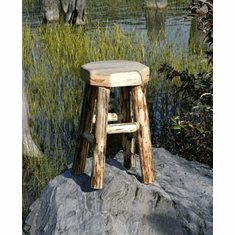 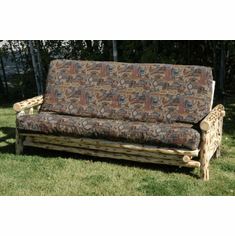 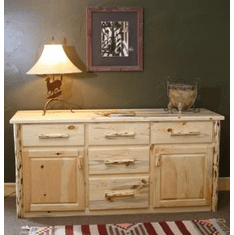 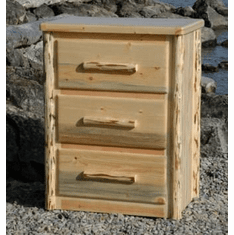 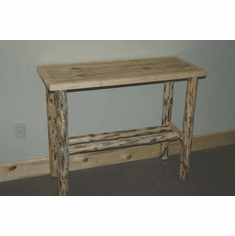 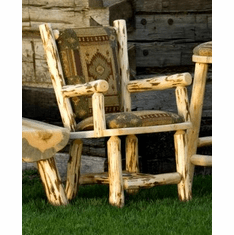 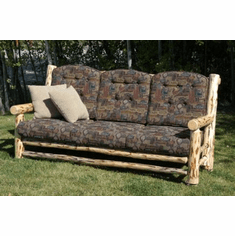 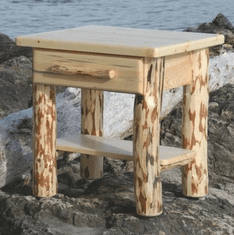 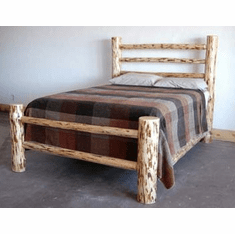 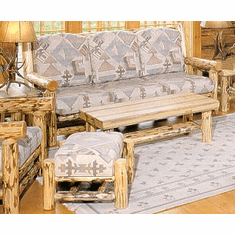 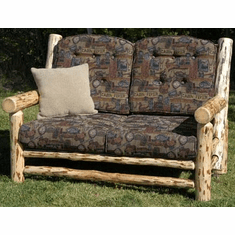 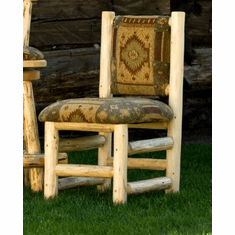 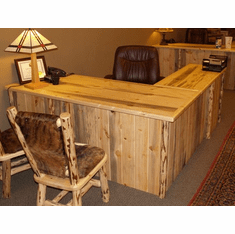 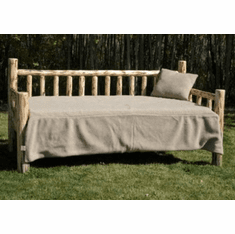 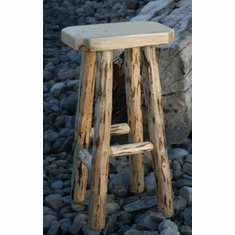 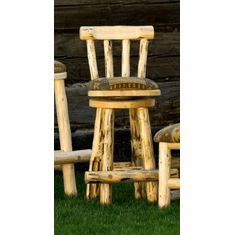 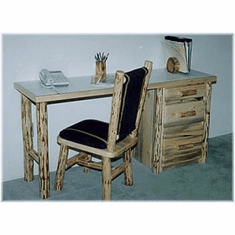 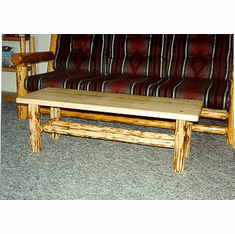 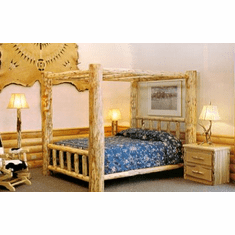 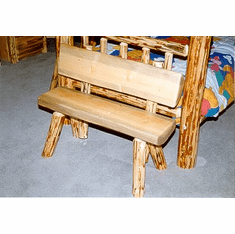 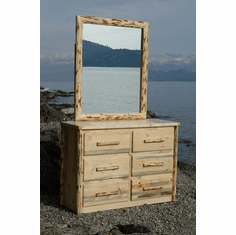 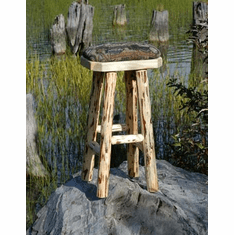 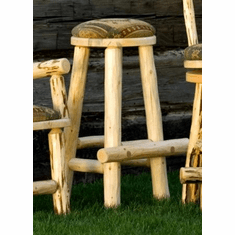 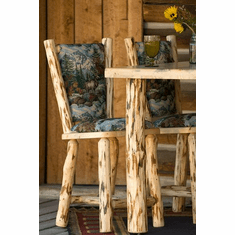 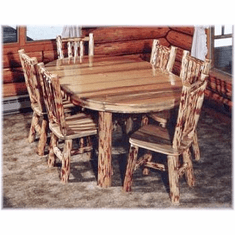 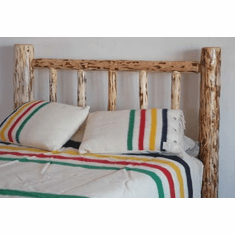 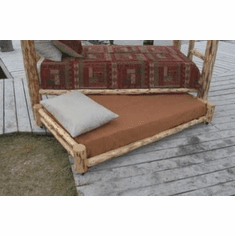 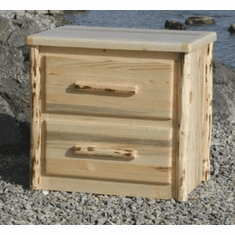 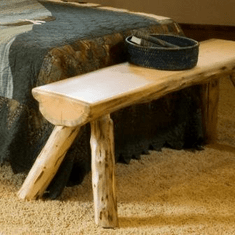 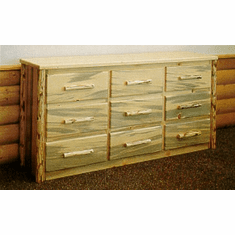 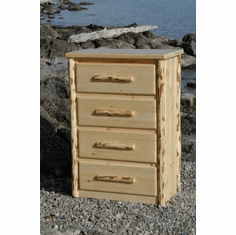 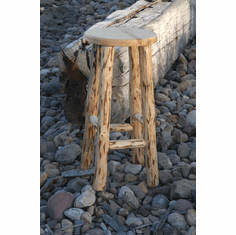 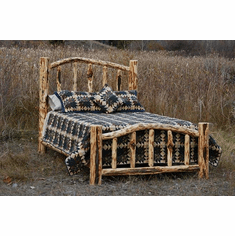 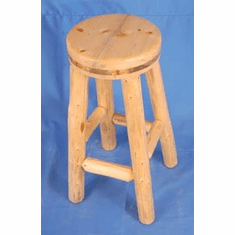 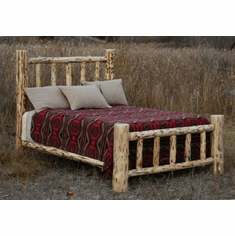 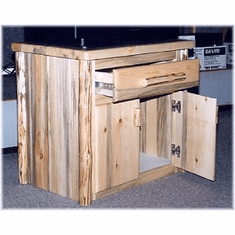 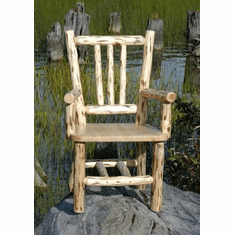 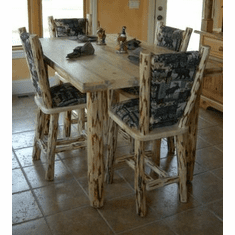 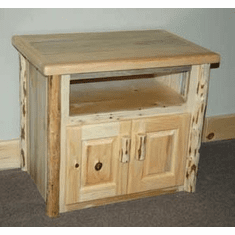 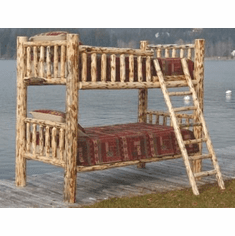 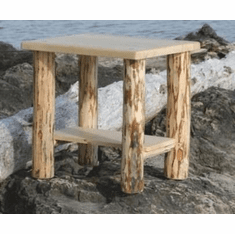 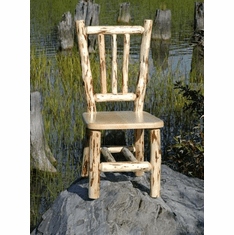 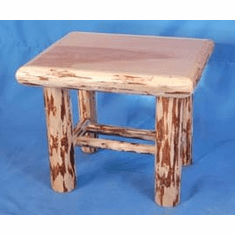 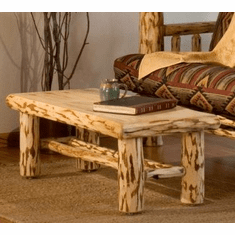 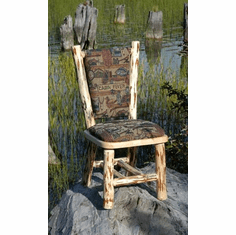 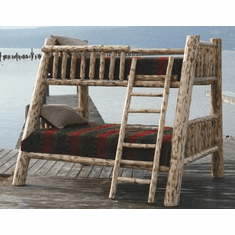 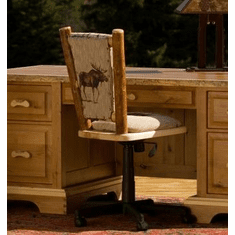 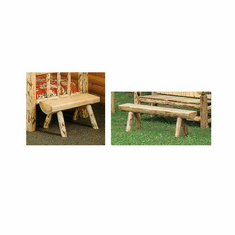 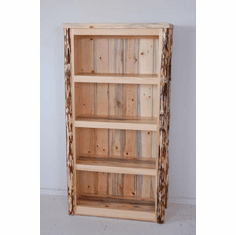 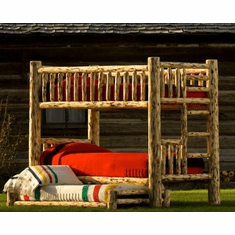 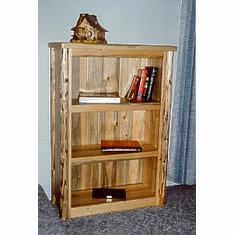 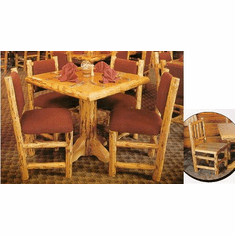 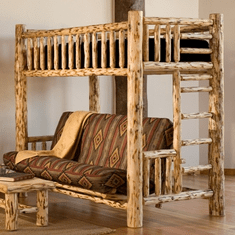 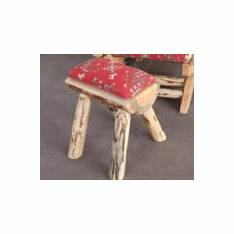 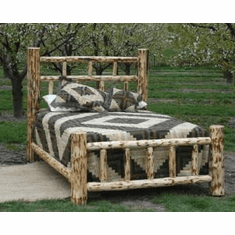 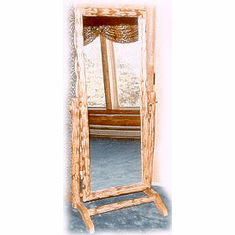 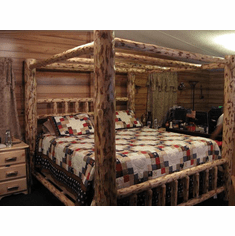 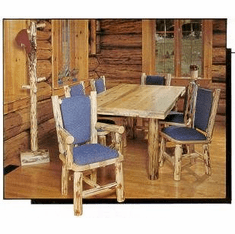 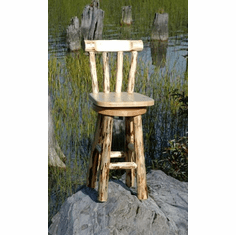 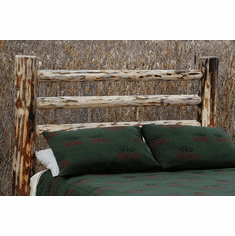 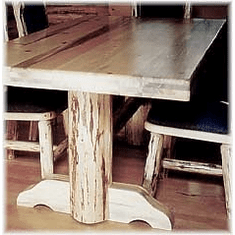 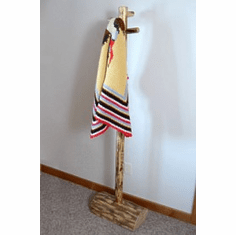 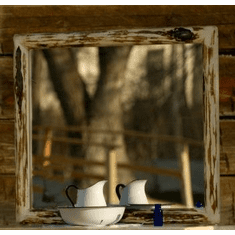 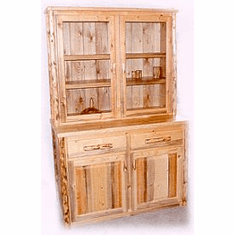 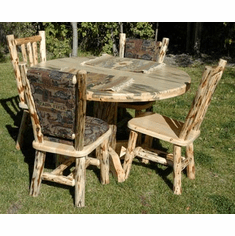 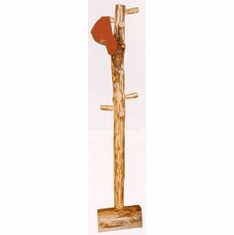 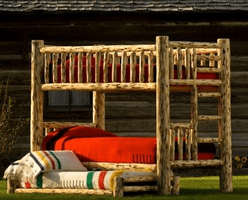 The rustic furniture is then fabricated with traditional mortise and tenon construction to provide a quaint old fashioned ambiance to any space.